Where do you find the next entrepeneurs of industry? Well, they may be right here in Thurrock. 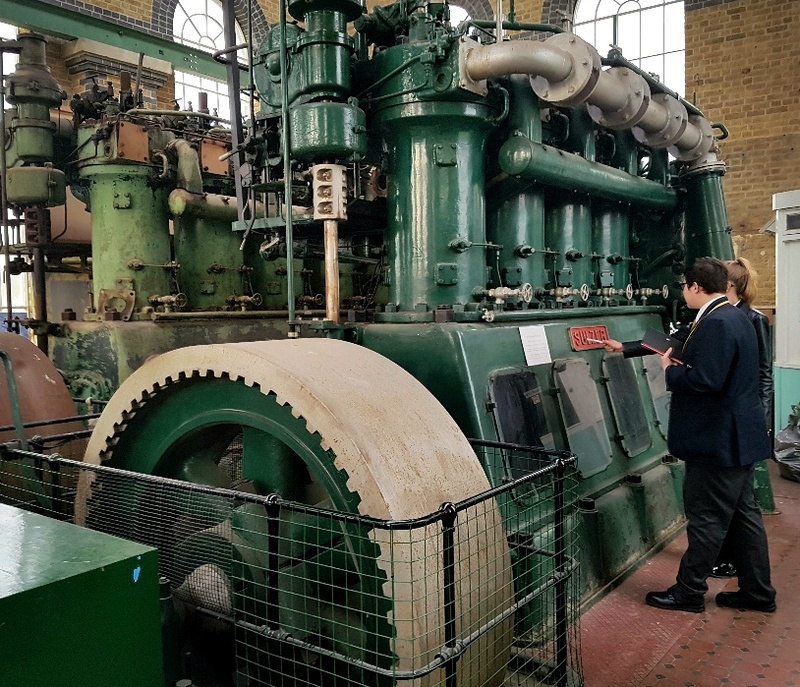 Ten, young teenage students from Ormiston Park Academy were invited to research, plan and deliver an interpretation project for the Pump House pumping station at Davy Down Park recently. 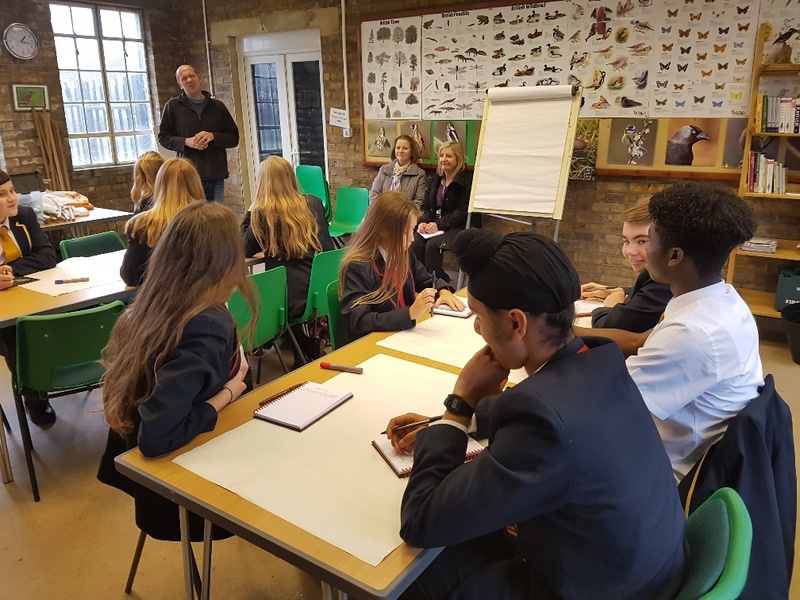 I was delighted, as Heritage Engagement Officer for Land of the Fanns Landscape Scheme, who, in partnership with Thurrock’s ‘Next Top Boss’ Challenge, The Land Trust and Essex Water, offered the students this exciting opportunity. One of the aims of The Land of the Fanns (LOTF) is to engage with local schools and communities to enable them to discover, restore and enjoy this unique historic landscape of forest fens and farming. Young people are instrumental in carrying the historic legacy forward for future generations. 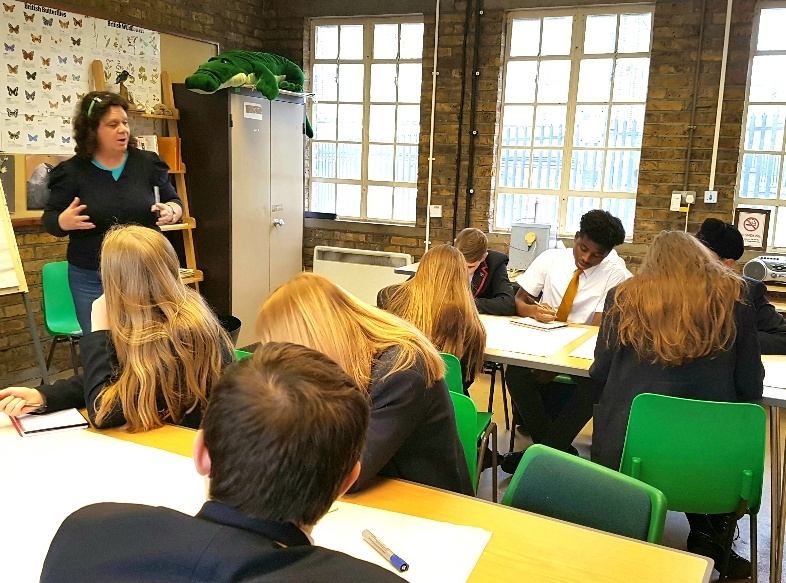 Not only is this Interpretative challenge giving LOTF fresh ideas for interpreting the site, but also a great opportunity for students to get direct, hands on work experience on a real life multi million pound Heritage Lottery funded project. 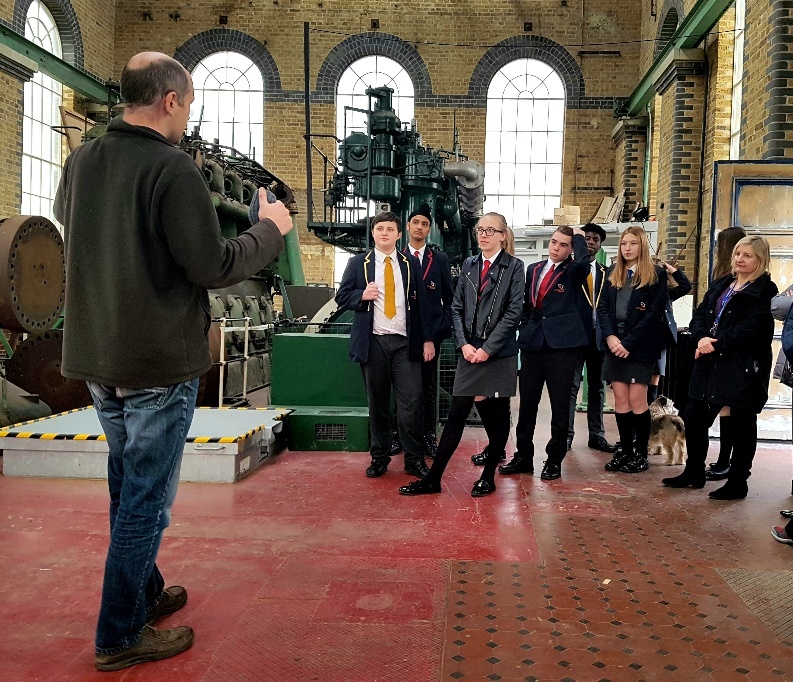 It will also give them chance to develop their creative skills as well as teamwork, leadership, research and presentation skills in preparation for their future working lives. The winning group will go on to the Next Top Boss Ceremony where there is a chance to win a coveted award which will help them with future employability. I was so delighted to see the students get really stuck into the project that I set them and look forward to mentoring them and to see their final presentations before they are submitted for the finals. 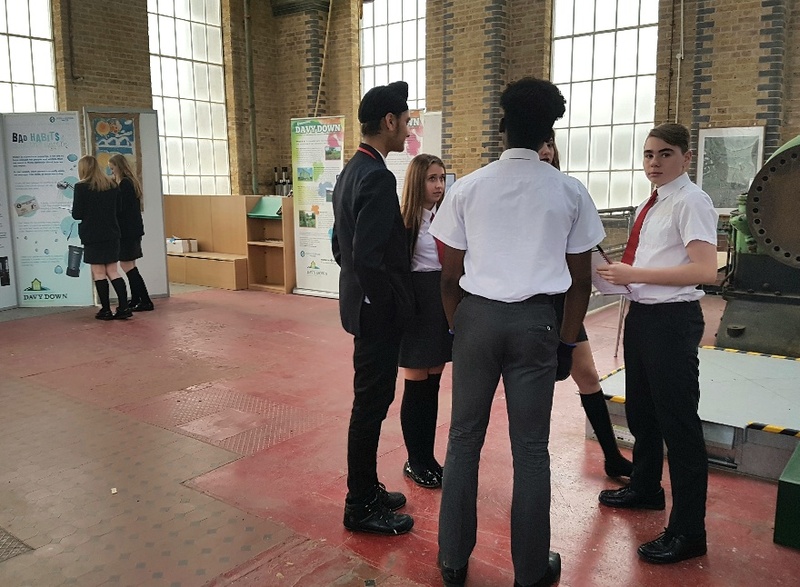 There are several schools involved in the challenge across Thurrock and who knows, the winners may be right here in my group, ready to be industry’s next top bosses! Award winners will be announced in February 2018.